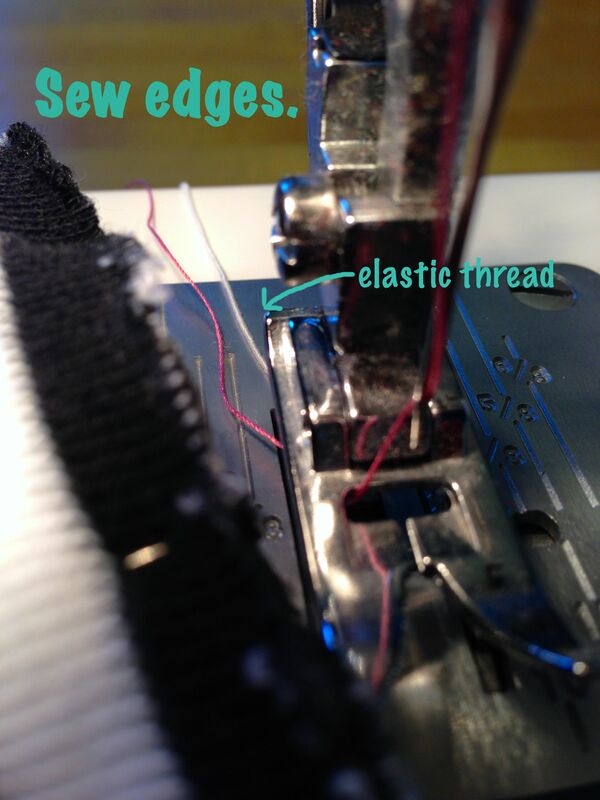 The sewing machine has emerged from hibernation! It was packed away when the would-be craft room became the real-life nursery. Since it has no designated space, I have been hesitant to go through the hassle of pulling it out and setting it up, especially when I know that I can’t leave it out for days on end. But, I have a few sewing projects planned out, so out came the machine! The first project I tackled was a few pairs of legwarmers for the Crafty Baby. 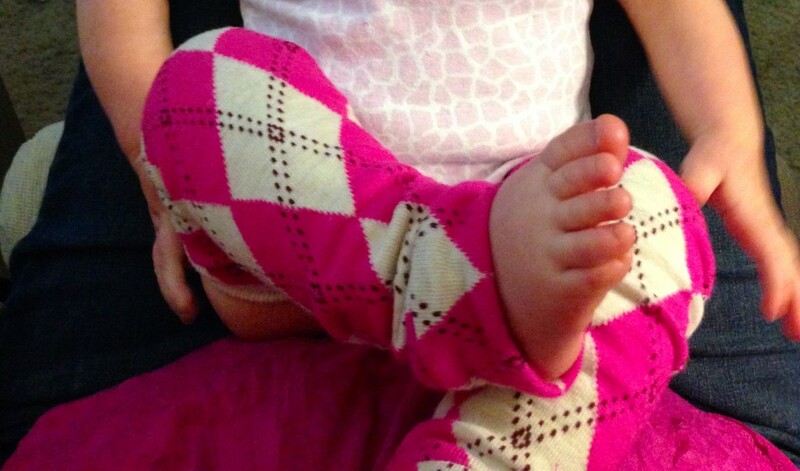 I have seen some really cute Babylegs in a few boutique stores, but with a price tag of $10.00 or more per pair, I’m not exactly in the market to buy up a bunch. 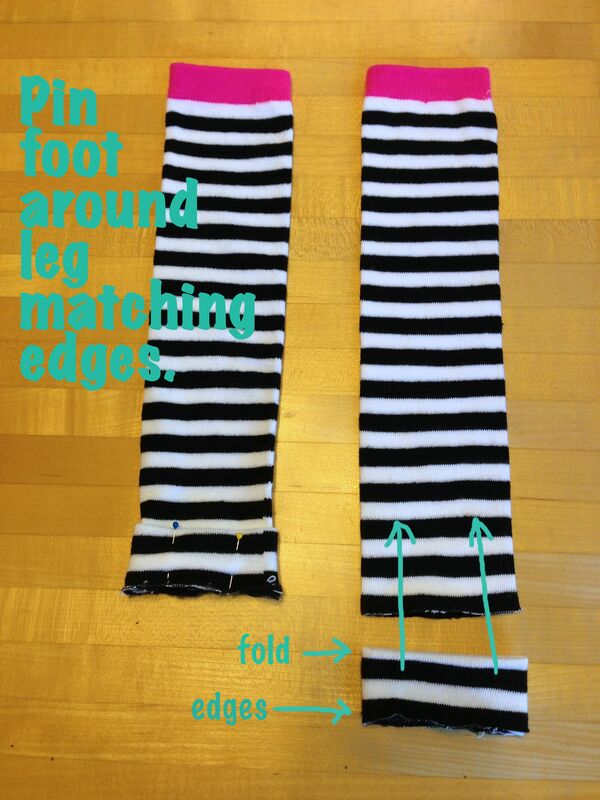 So, I hit the internet in search of a tutorial of how to make your own, and WOW, are there tons of tutorials out there dedicated to exactly that, just about all of which approach the project from the angle of converting a pair of knee-high socks into the legwarmers. I did one pair of kid sized socks, and one pair of adult sized, since I wasn’t sure which would work out better. They both hold up well, and the kid sized pair are just a bit snugger. 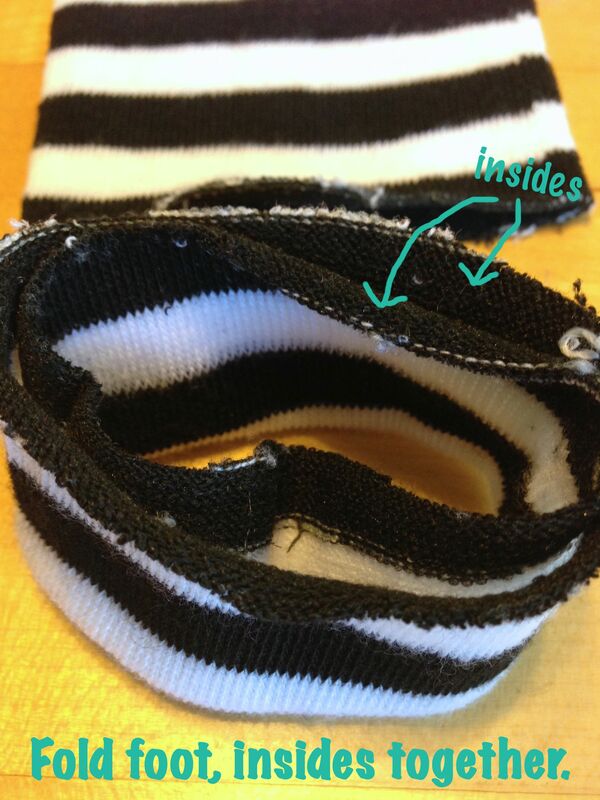 And here are the adult size legwarmers in action!